Red Bull Racing has been weighing up its engine future ever since its junior team Toro Rosso snapped up the Honda supply dropped by McLaren late last year and is set to decide between sticking with current supplier Renault or making the change to Honda as well. 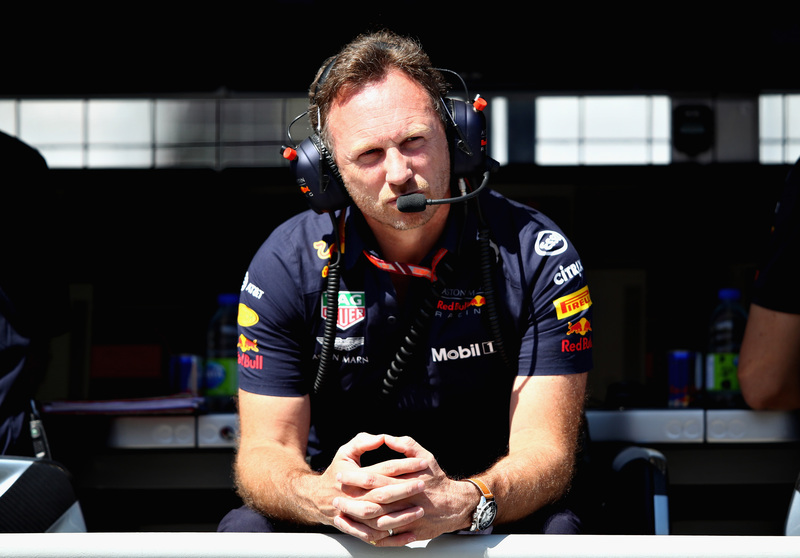 Following both Renault and Honda bringing upgrades to the Canadian Grand Prix, Red Bull is further evaluating its options and team principal Christian Horner told Racer that "end of June feels about the right timing" for a decision. Although Renault has pushed Red Bull to make up its mind before next week's French Grand Prix, the team itself has earmarked the Austrian Grand Prix—scheduled for the week after the race in France—as its deadline. "We have a lot of information to go away and analyze from and [we'll] probably take another weekend just to view it over after a couple of circuits. I'm sure around the Austrian Grand Prix, we'll be coming to a conclusion," said Horner to Racer. According to the Red Bull team principal, Renault "brought what they have advertised" with their Canadian Grand Prix update. As for Honda, "From what I've heard, have made a good step," he explained. Toro Rosso driver Pierre Gasly, who ran the updated Honda hybrid V-6 power unit in the Canada race, described the update to Autosport as "Looking good. Promising." According to the Frenchman, the updated engine is stronger in every aspect. "[It's] just more performance in general." Rumors are suggesting that Red Bull seems set to switch from Renault to Honda, pointing out Honda's progress, the benefits of becoming the Japanese manufacturer's de facto factory team (as opposed to a customer of Renault), and possible commercial tie-ins. Red Bull's junior squad Toro Rosso is already running Honda engines. Should Red Bull make the change to Honda, it will be the end of a twelve-year relationship with Renault. Together, they have won four Drivers' and four Constructors' Championships from 2010-2013, as well as winning 57 races in their time together since 2007. 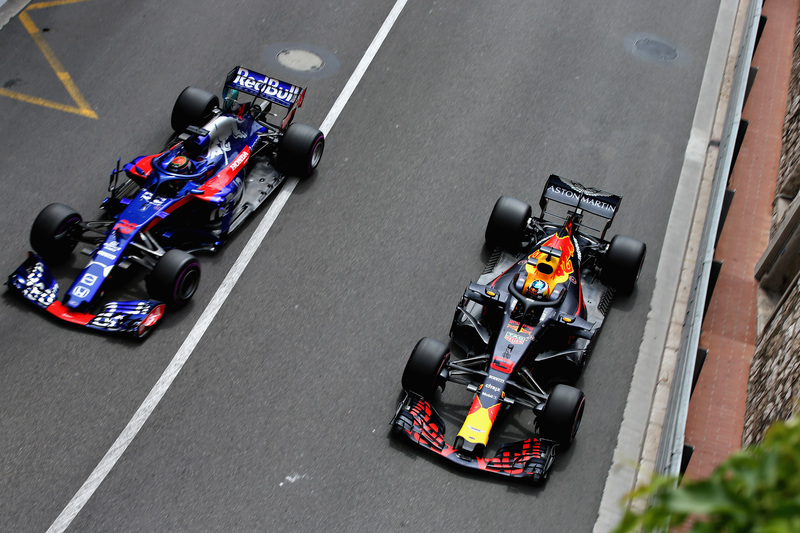 Red Bull's and Renault's relationship has been strained since the introduction of V-6 hybrid engines in 2014, however, with the team only winning ten races over the past five seasons, including victories in this year's Chinese and Monaco Grands Prix. As a consequence of their relative downturn in performance, the relationship between Red Bull and Renault has effectively become a marriage of convenience—their latest disagreements centering around the deadline for Red Bull's looming engine decision.